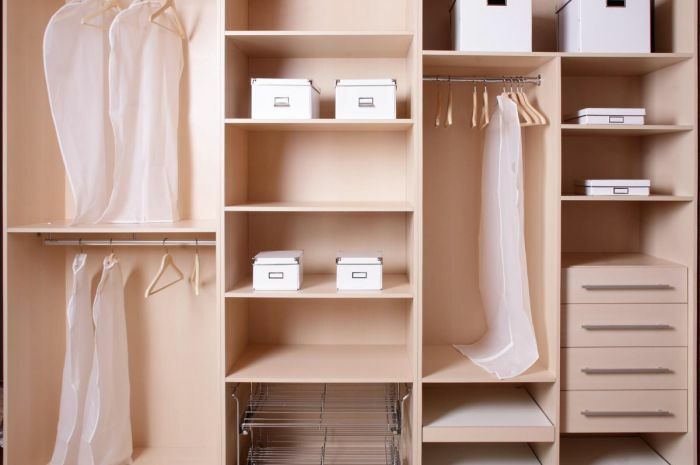 It’s not just about closets. 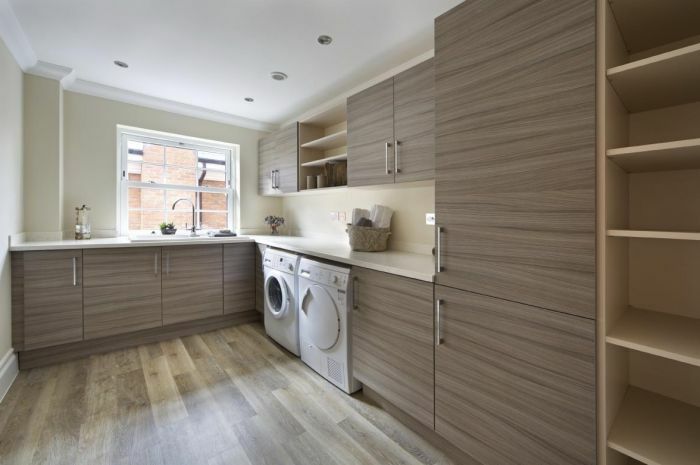 It’s about smart, stylish spaces in your home that help you live your life more efficiently. 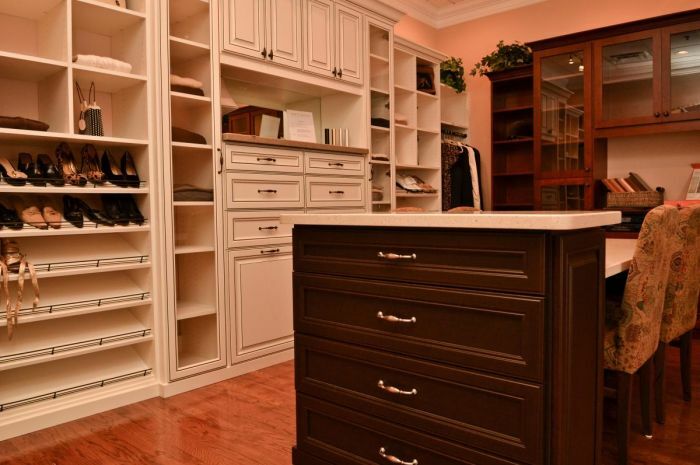 Custom closet systems from Atlanta's best closet designers. Are you overwhelmed by all the ‘stuff’ you’ve accumulated? 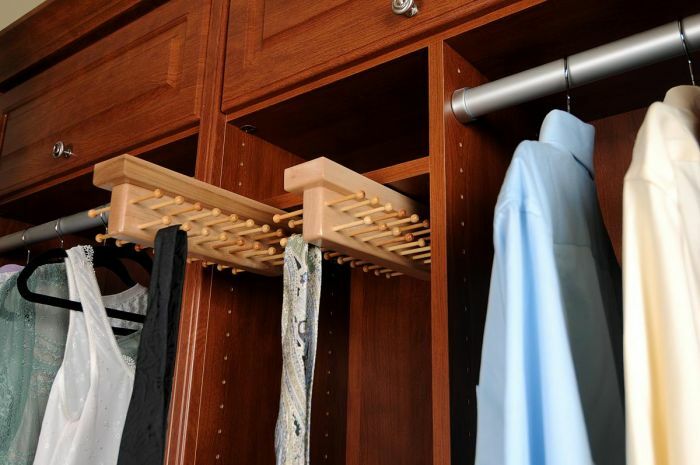 Consider custom closet systems to tame the clutter in your life. 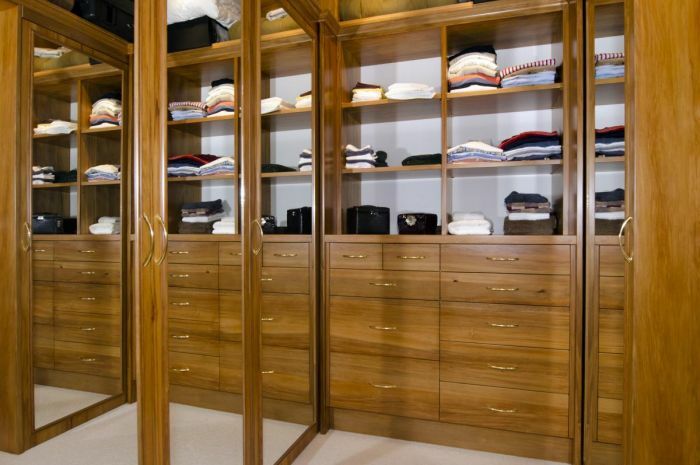 From luxury walk-in closets to home offices and more, you’ll be inspired by how your new closet systems perfectly fit your belongings and your life. 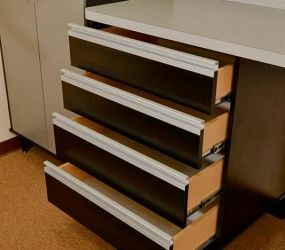 It starts with your free design consultation. 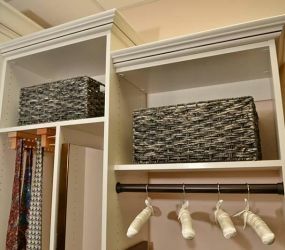 Artisan has the only designers in Atlanta Certified by the Association of Closet and Storage Professionals. 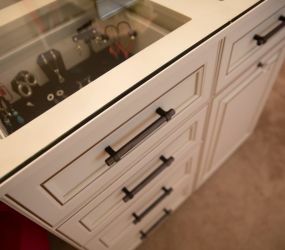 You’ll have a great time looking at custom closet design ideas, finishes and accessories. 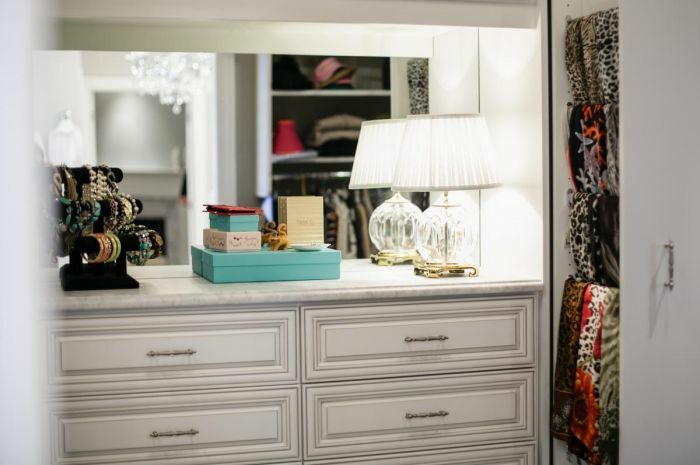 Your closet design consultant will help you make great choices that match your decor and your lifestyle. The result? 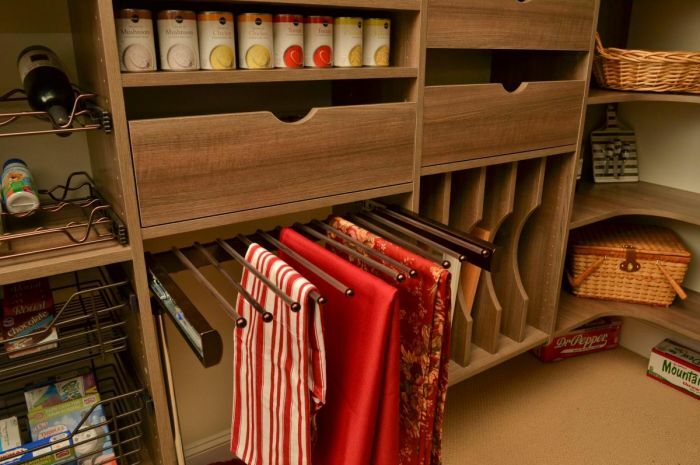 Attractive, organized spaces that complement your home and your budget. Find out what makes the difference. Our Knowledge and Guidance are at your fingertips.